The more you ride, the more you save! 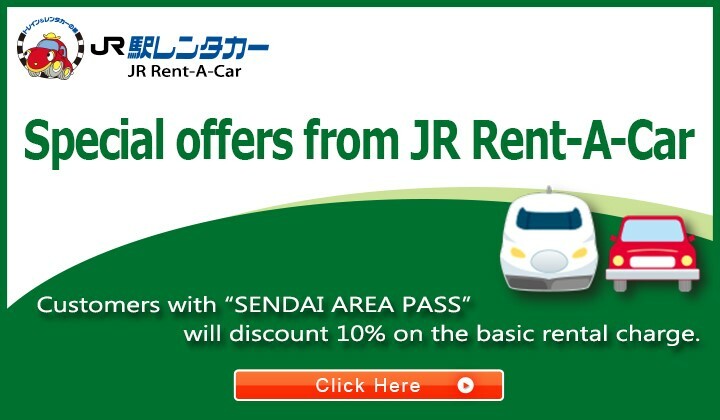 The Sendai Area Pass & Sendai Marugoto Pass are money-saving tickets for foreign tourists! Miyagi Kotsu Bus between Sendai Station and Akiu Otaki. Abukuma Express Line between Tsukinoki and Abukuma. Within the unlimited area: Purchase at JR ticket offices, ticket vending machines for reserved seats, View Plaza and JR EAST Travel Service Center at major East Japan Railway Co. train stations, major travel agencies, and Sendai Airport Station ticket vending machines. Outside the unlimited area: When purchasing at a View Plaza other than that noted above and at major travel agencies, purchase together with travel packages that include visiting the unlimited area. Must possess a non-Japanese passport and a “Temporary Visitor” visa which is valid for 90 days or less, or a comparable requirement. ＊You will be asked to show your passport to confirm your status at the time of purchase. 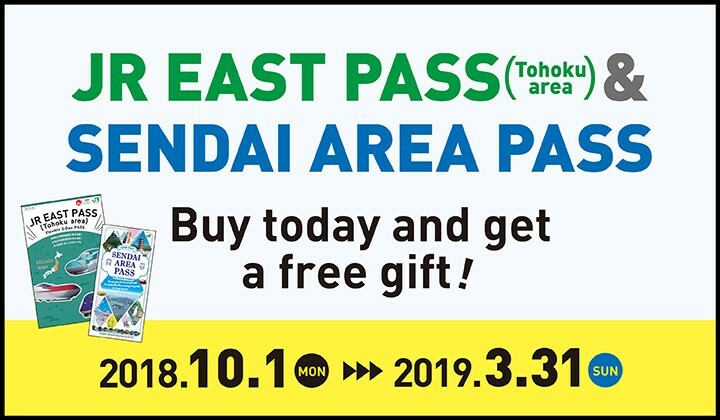 *Ticket machines in Sendai Airport Station may only be used for purchasing passes whose date of use starts on the purchasing date. Show your pass at facilities to receive special discounts and gifts. Presenting the pass at sightseeing facilities and restaurants can get you discounts, bonuses, and special services. For details such as the content of special services, please see the coupon booklet. Note: Coupons may only be used during the two day period of validity of your pass. Coupons may not be used at any other time. For JR,Sendai Subway, or Sendai Airport Access Line, insert your pass into the automated ticket gates. For the buses, show it to the driver when you get off, and for the Abukuma Express Line, show it when you get on and off.